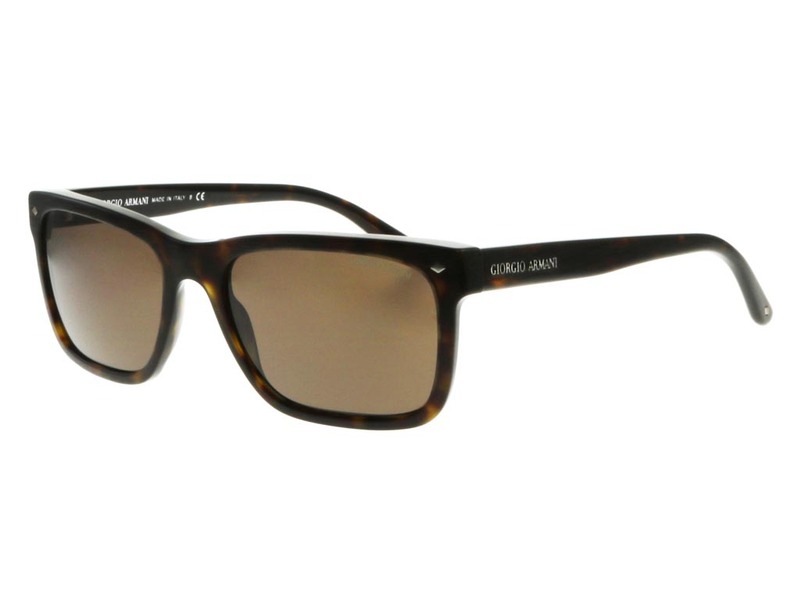 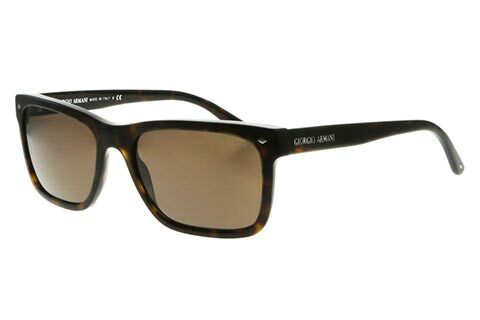 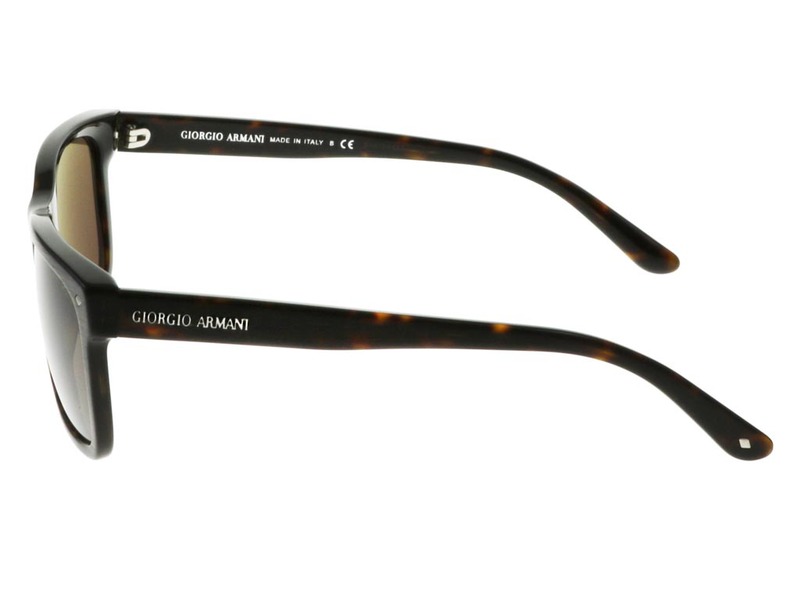 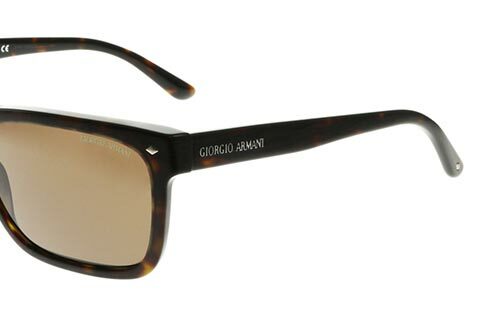 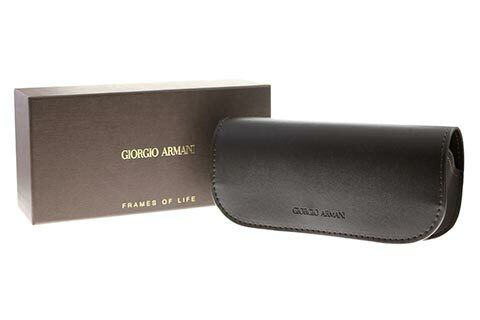 Armani sunglasses are lauded for their use of luxurious materials, and these Giorgio Armani AR8028 sunglasses are handmade by skilled Italian artisans. 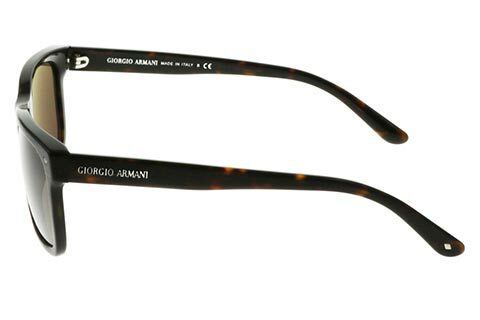 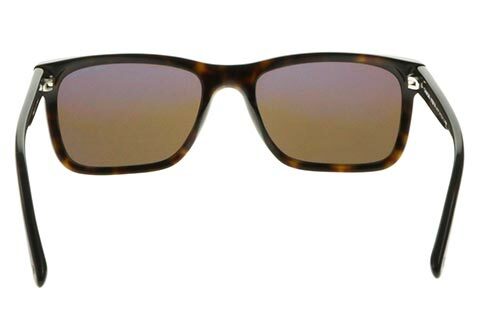 The thick frames are dressed in a deep black and brown tortoise pattern and cut from the finest acetate, which is lightweight and compact, ensuring all day comfort and long-lasting durability. 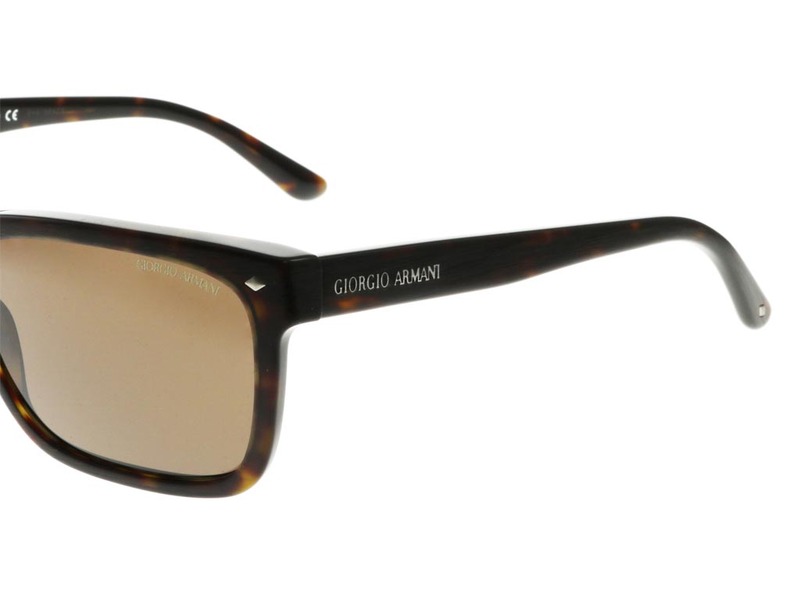 These wayfarer sunglasses suit most face shapes, while its diamond metal pins reflect a retro glamourous edge, provoking an air of timelessness. 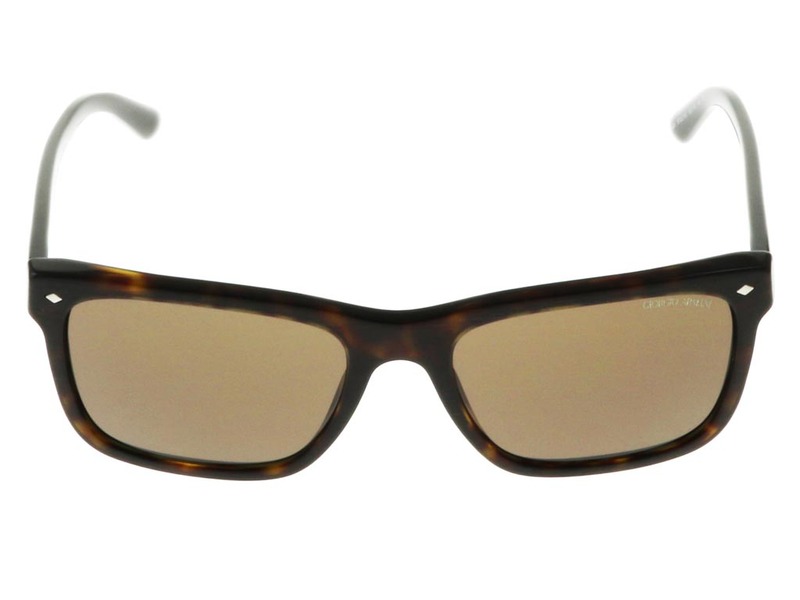 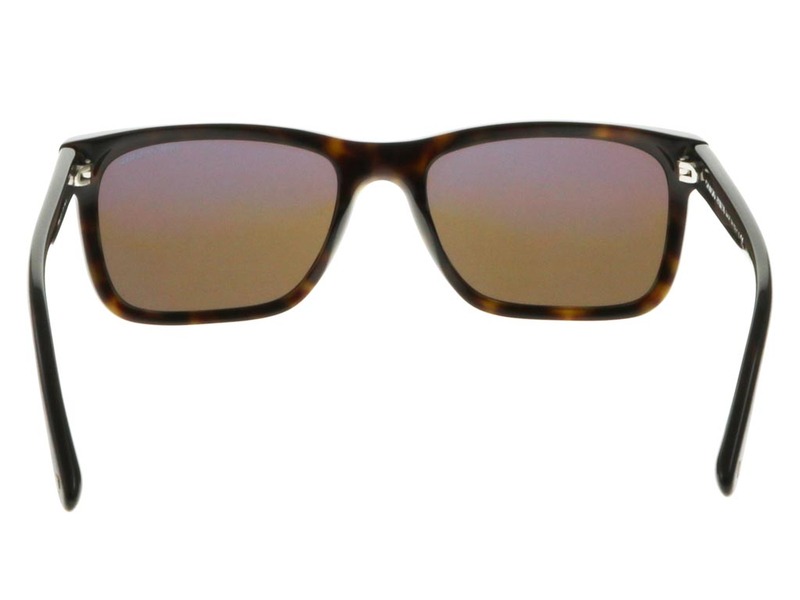 The deep brown lenses offer 100% UV protection against the sun. 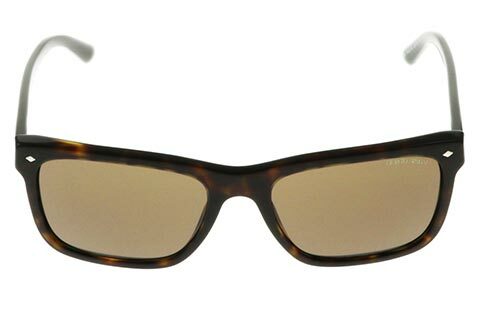 Receive 10% off your first order at FeelGoodContacts.com.